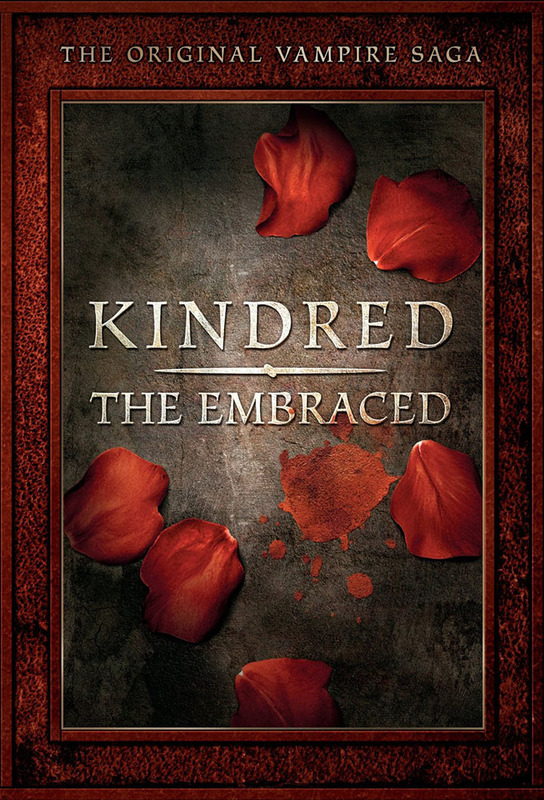 A recently embraced and insane Kindred is making the news as a serial killer. Falling in love with human women is an issue for Julian, Cash, and Daedalus. Cash and Sasha have become lovers and Julian grudgingly gives permission for Cash to embrace Sasha. Hes too late, however, because the Brujah clan, trying to provoke a war between clans, has already embraced her. Zane, a rock star embraced by Lily, endangers the Masquerade, but shes having trouble admitting that hes a problem. Sasha embraces her Brujah blood.